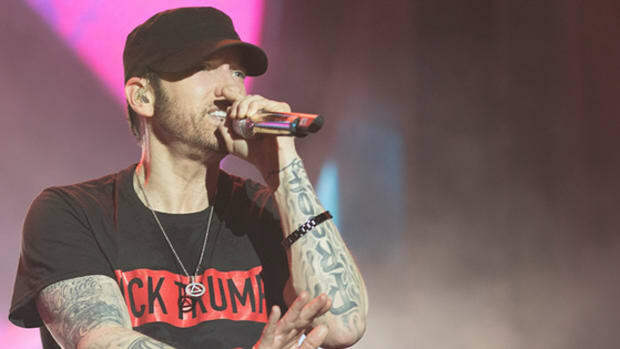 Eminem&apos;s newly-released album Revival has largely received negative critical reviews—it&apos;s the lowest-rated solo album of his career—but that hasn&apos;t stopped the 45-year-old veteran from tallying yet another hit record. 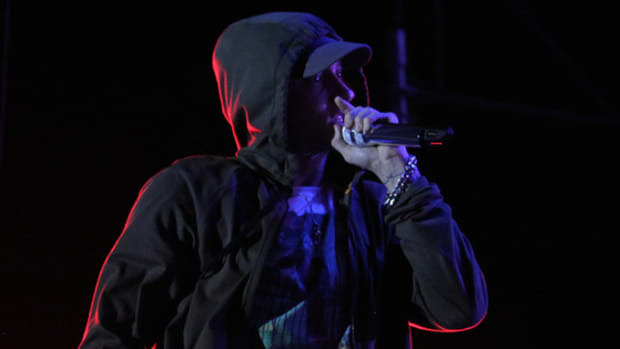 By any metric, Eminem&apos;s Ed Sheeran-assisted "River" is a certified hit. Despite falling 34 places on the Billboard Hot 100 over the last two weeks—the song peaked at No. 11 on January 3 but is currently situated at No. 45—the single is currently No. 12 on the iTunes Top 100 Singles chart and is a top 10 record in 25 countries on Spotify, where it&apos;s currently trending at No. 3 worldwide and has racked up nearly 91 million plays. Believe it or not, the Emile Haynie-produced single is actually more popular on Apple Music, where it&apos;s currently a top 10 record in 37 countries. Of note, despite the song&apos;s popularity around the world, "River" is No. 67 in the United States. 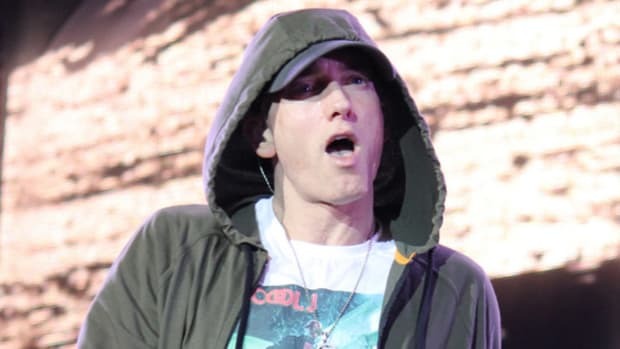 Eminem deserves the lion&apos;s share of credit for the song&apos;s insta-success, but let&apos;s not pretend its guest feature isn&apos;t equally responsible for these incredible numbers. Ed Sheeran, who is currently the No. 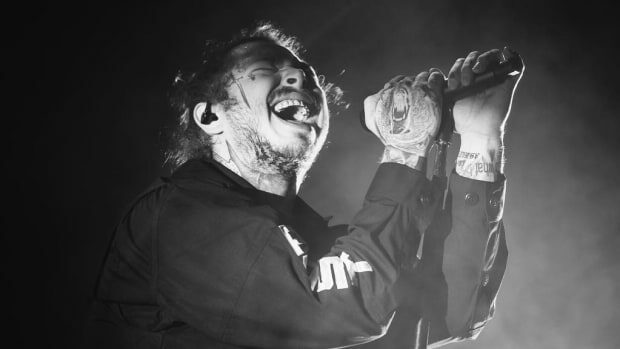 1 artist on the global digital rankings, and miles ahead of the second most popular artist in the world, Post Malone, has a No 1. record on Billboard ("Perfect"), which is currently No. 1 on iTunes in 16 countries, top 10 in 11 countries on Spotify and top 10 in 45 countries on Apple Music. 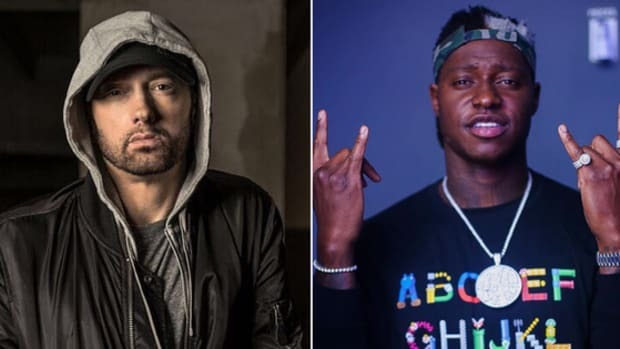 As a result of "River"&apos;s success, coupled with the official release on Monday of the "Chloraseptic" remix featuring 2 Chainz and a blistering new verse from Eminem, Revival has jumped back into the No. 2 position on iTunes and remains a top 10 album on Apple Music in 51 (!) countries. Sometimes you’ll be the hit single, sometimes you’ll just be an interlude. Often for producers, uncertainty is the only certainty.